Before I move on to talk about the various deployment patterns and configuration settings of the RTW environment. 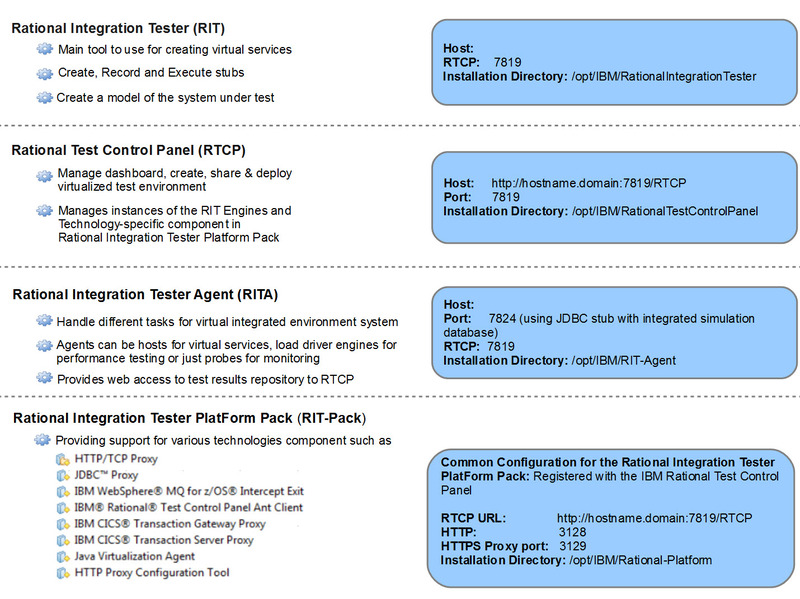 I have put together an installation diagram with a short summary describing each component, its URL and ports number that you can use as a reference to help assist you with the RTW installation/configuration journey. PS. A special thanks to my mentor Dennis Schultz for providing me with all the great feedback and encouraging me to work on this diagram.